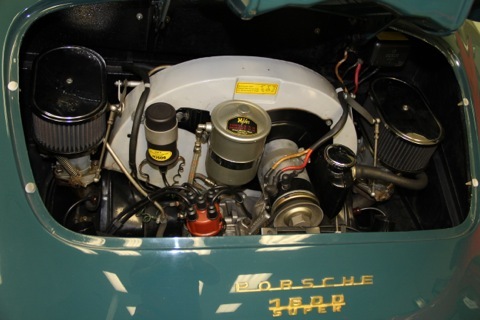 The Porsche 356 Engine section is broken up into several main categories, based upon the original Porsche parts diagrams. We stock piston and cylinder kits, gasket sets and everything else you need to rebuild your flat-four engine. We also have engine sheetmetal, pulleys and other parts for a concours-correct restoration. MOT-2811QTA Motul Classic Performance 20W50 High-Zinc Motor Oil. 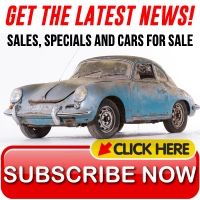 Great for Vintage Porsches! 1 Quart MOT2811QTA. Ground Shipping Only. MOT-2810QTA Motul 10w40 Break In Oil . Great for Newly Rebuilt Engines! 1 Quart. MOT2810QTA. Ground Shipping Only. T55-201-313 Professional Engine Stand, Works for 356, 911, 912 or 914.